Änggårdsbergen, Gothenburg. Middle of October. 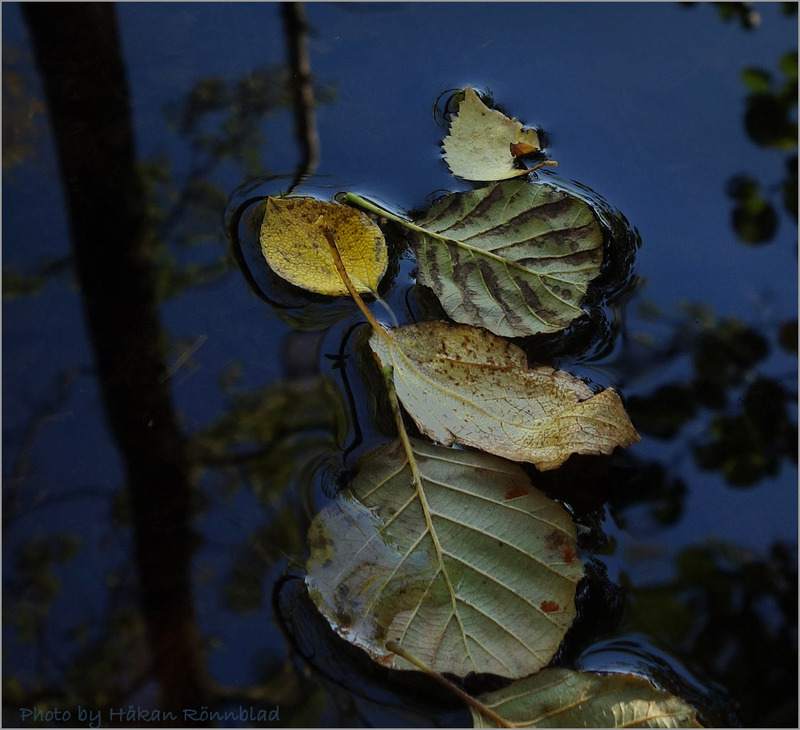 This entry was posted in photography, Sweden and tagged autumn, Autumn-scenery, Änggårdsbergen, Gothenburg, Näckrosdammen, October, pond. Bookmark the permalink.